Alcohol is a life threatening drug. Why should people have to go to a 3rd party, Drinkaware to get this vital information.? 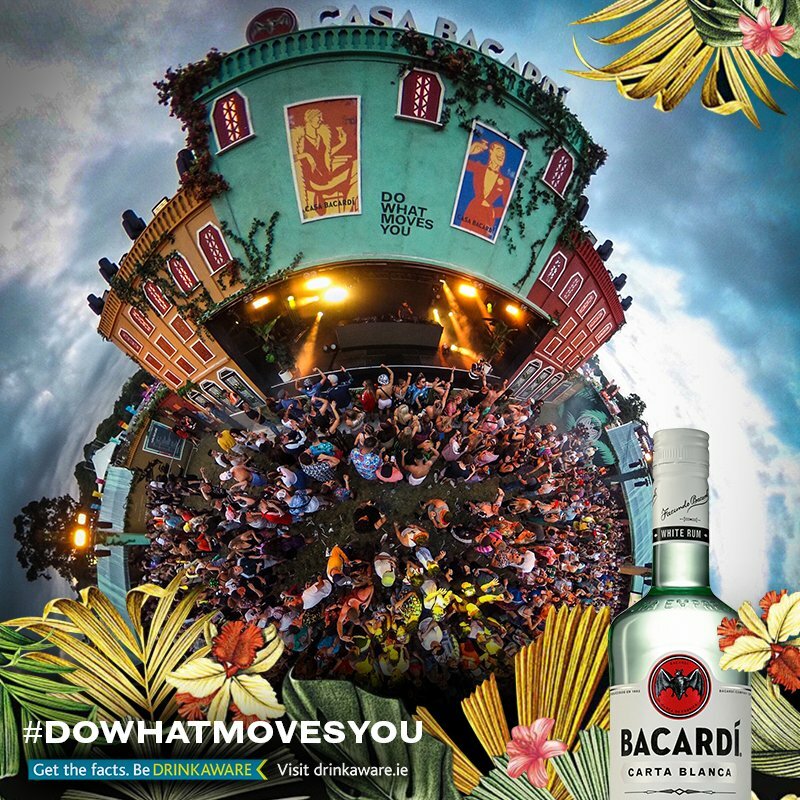 Bacardi and partner Drinkaware selling alcohol to young,immature,vulnerable festival fans. Bacardi use Drinkaware as a screen behind which they can sell alcohol without having to mention alcohol orr how dangerous it is. Young people get drunk and distressed-ignorant of the lasting damage alcohol is doing to their health. Previous PostPrevious Alcohol makes you fat.